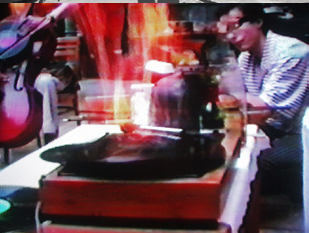 ​TRANSMUSIC COMP. 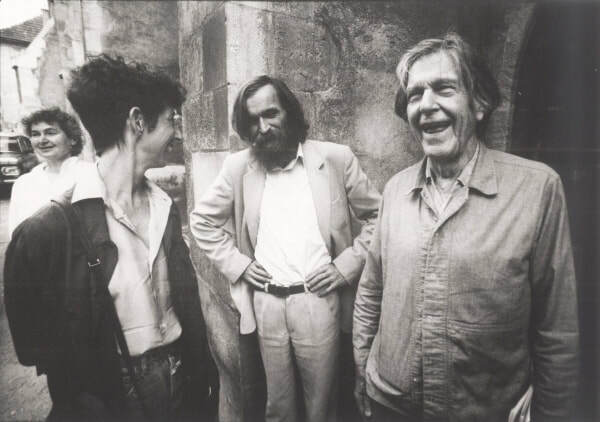 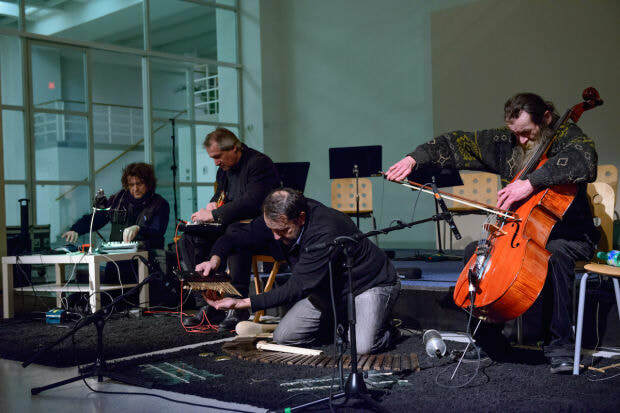 was formed by Milan Adamčiak and his friends Peter Machajdík and Michal Murin as an open ensemble of two or more members - professional and non-professional musicians, composers, visual artists, dancers, performers, and authors of music and audio-visual projects in October 1989. 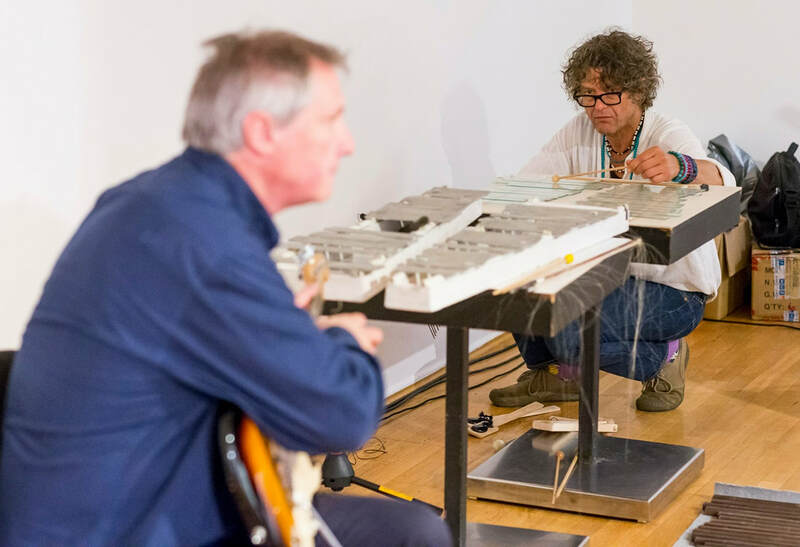 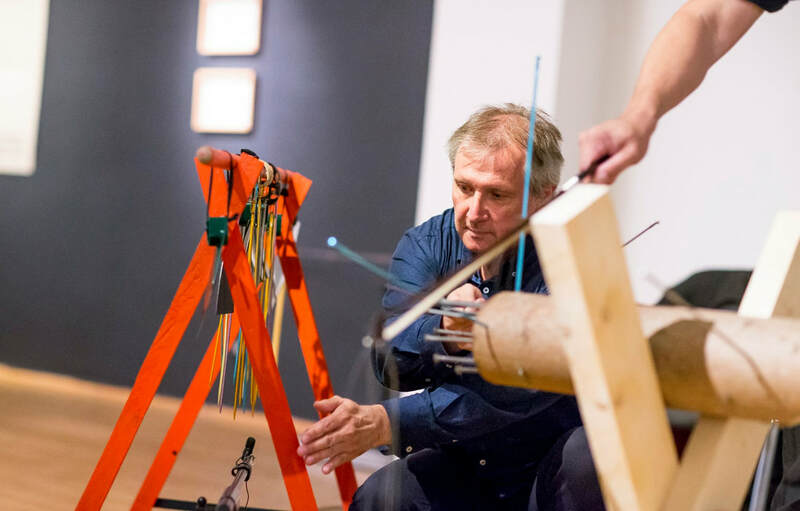 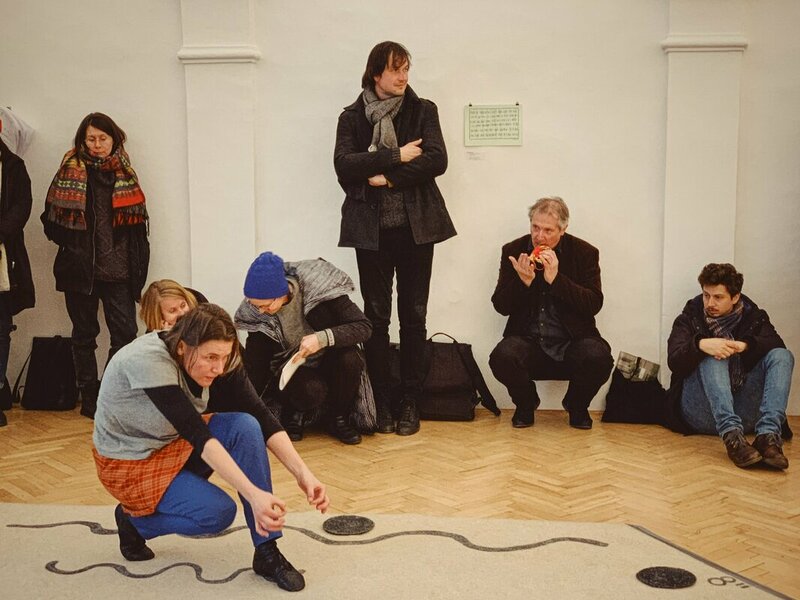 The group began its activities with a series of music performances connected with individual and collective exhibitions of contemporary Slovak and Czech artists, particularly non preferred, peaking between 1990 and 1992. 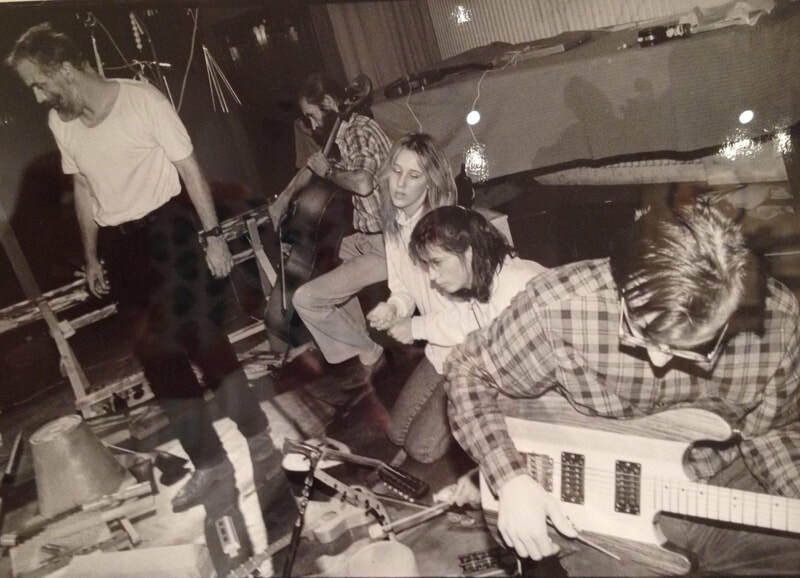 The first performance of TRANSMUSIC COMP. 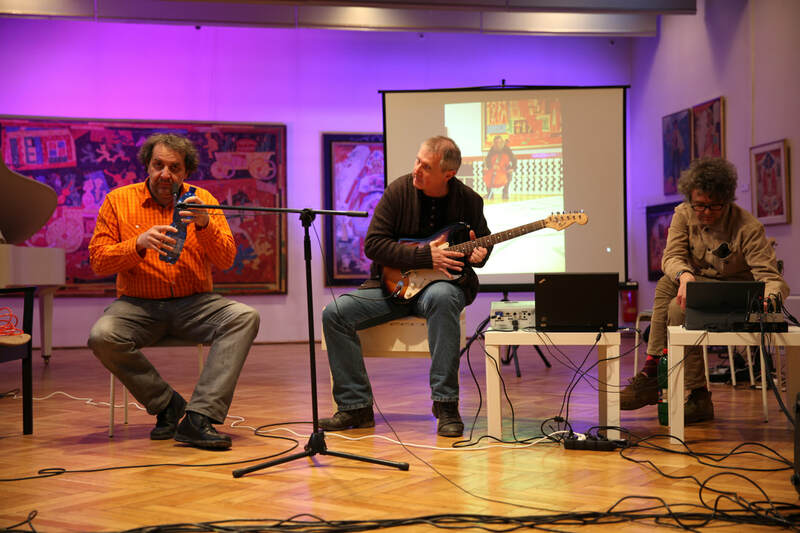 took place at the exhibition of artists' group Gerulata in Rusovce, Bratislava on 15 October 1989. 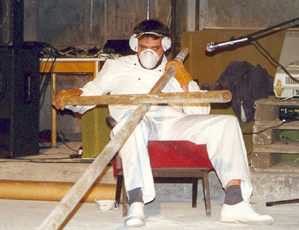 Further performances took place at events such as Querdurch (Feb 1990), Art Against Totality, Six "Fortitude" Artists, Juraj Meliš's retrospective, exhibition of Vladimír Popovič, Konvergencie Festival, Festival of Alternative Art and elsewhere. The activities of TRANSMUSIC COMP. 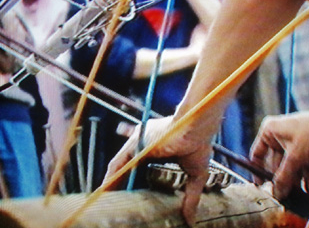 led to the foundation of the SNEH Society in January 1990. 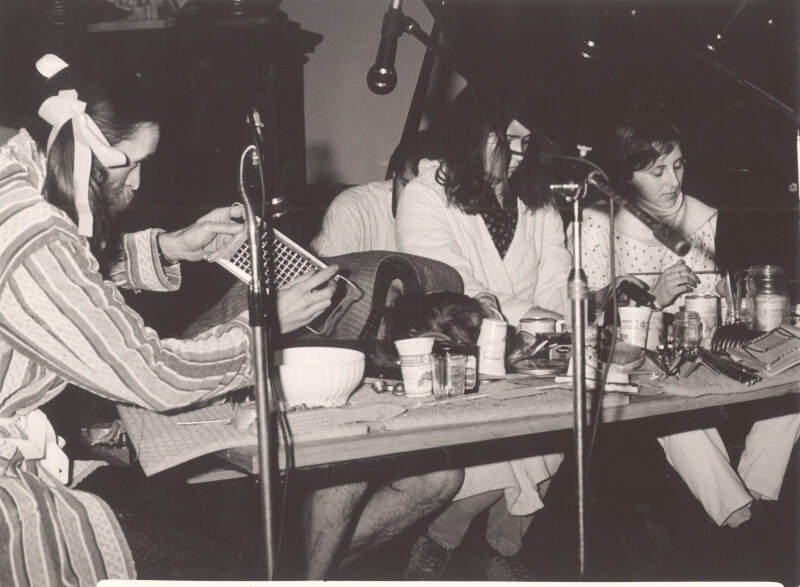 The repertoire of TRANSMUSIC COMP. 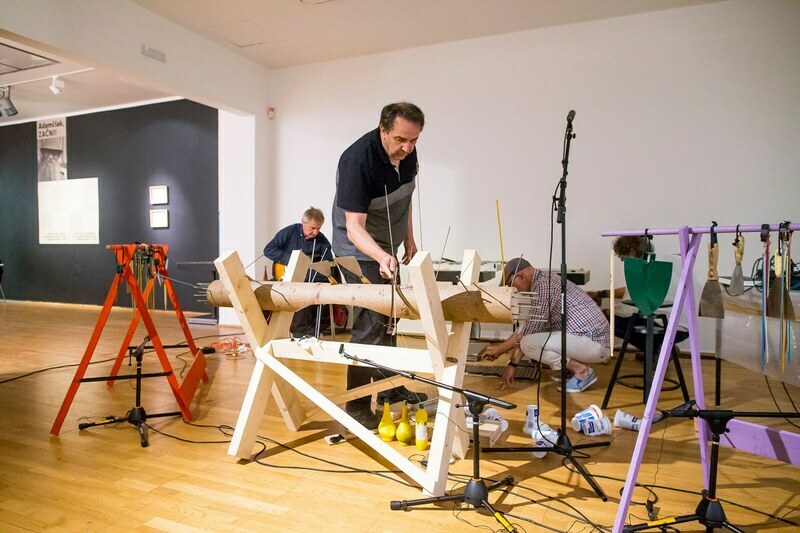 includes works for conventional instruments, live electronics, computers and tape music by group members (Adamčiak, Machajdík, Murin, Burlas, Ďuriš, Prokop, Horváth), graphic scores (E Brown, A Logorhetis, H Rechberger), Fluxus music and events (Georg Brecht, Ben Patterson, Thomas Schmitt, Ben Vautier, Yoko Ono), instrumental theatre and acoustic performances, music for common things and found objects, sound objects and installations, free improvisations and intermedia. 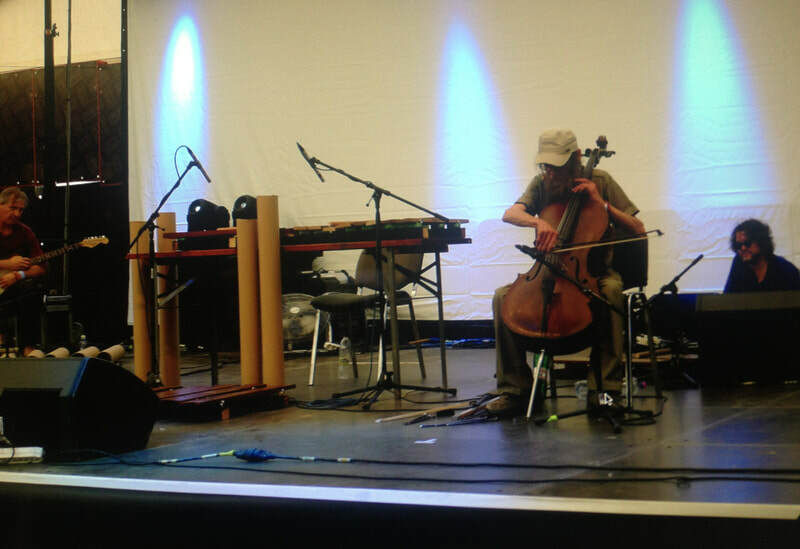 The most recent performances of TRANSMUSIC COMP. 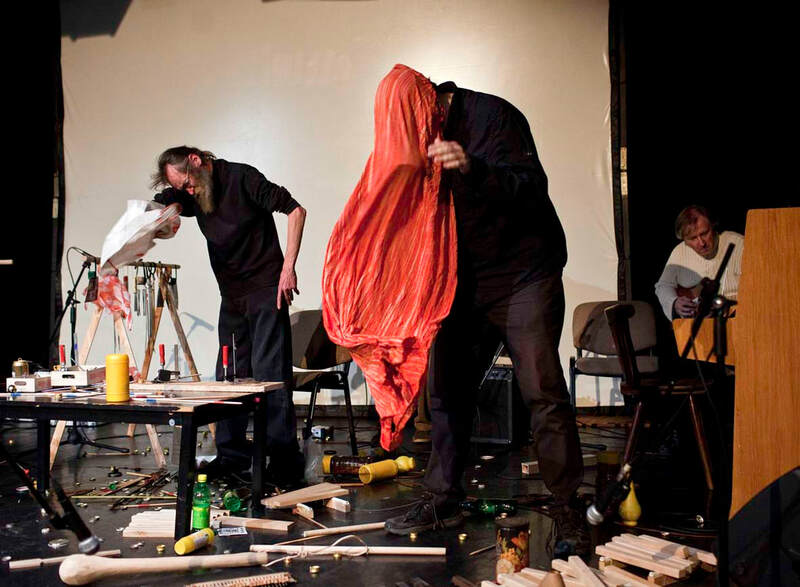 took place at experimental music festivals in Prague, Bratislava, Ostrava and other places of former Czechoslovakia. 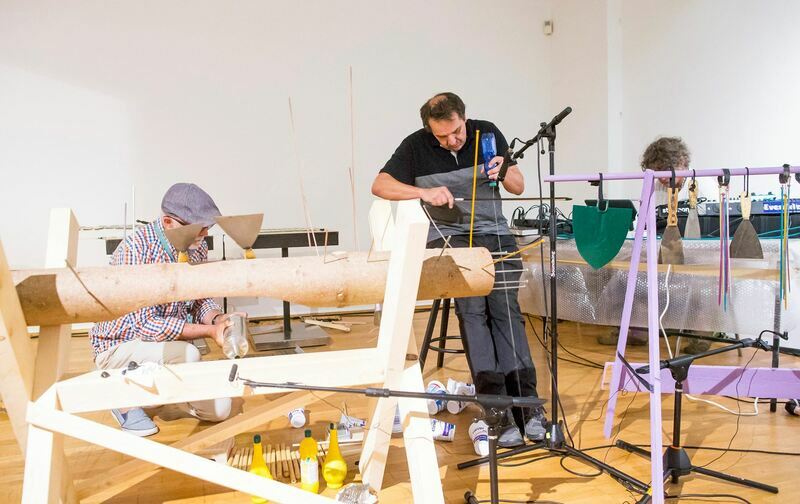 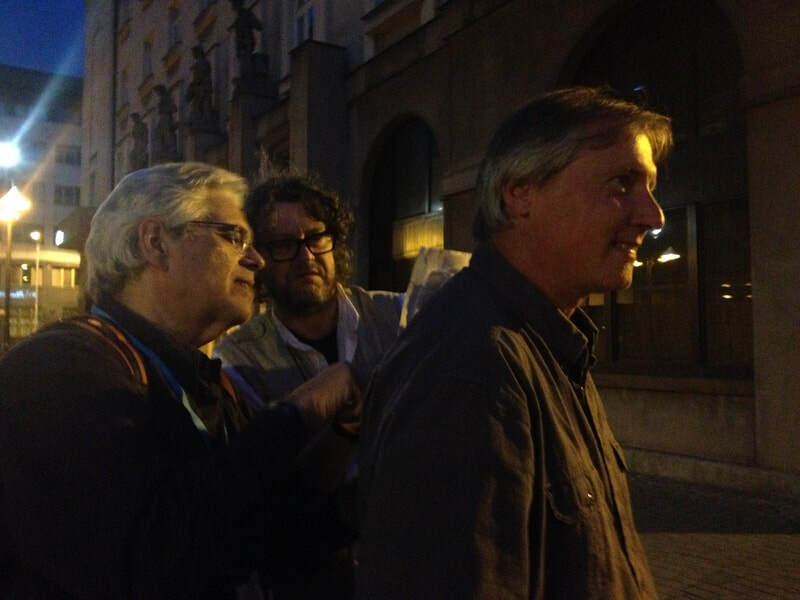 The ensemble has recorded a number of TV programs and music for short films, and regularly collaborated with the Experimental Studio of Slovak Radio. 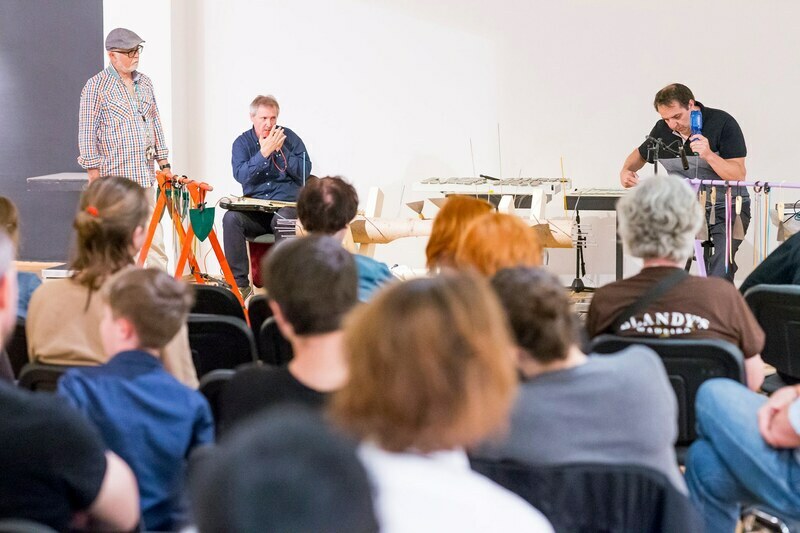 After Adamčiak's death in 2017, TRANSMUSIC COMP. 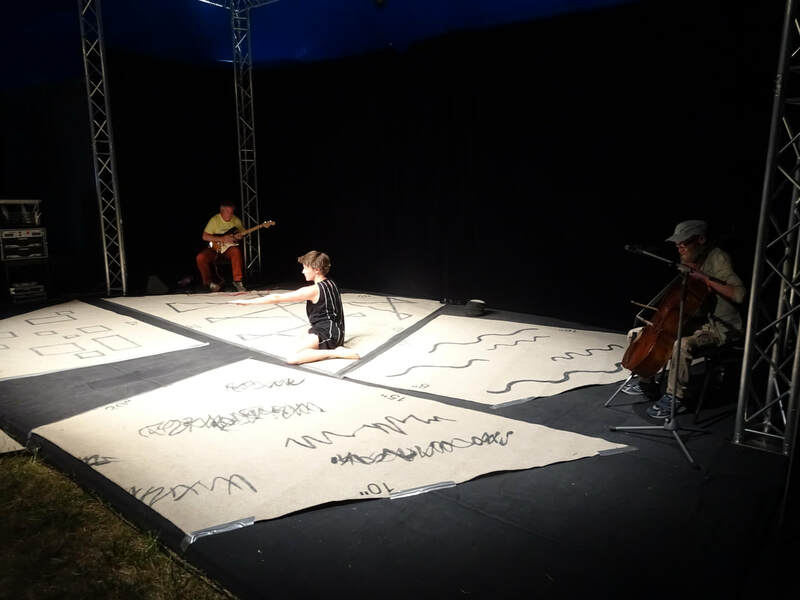 performs mainly as a trio (Machajdík, Murin, Prokop) with guests (dancers, visual artists etc. ).